Fire protection? 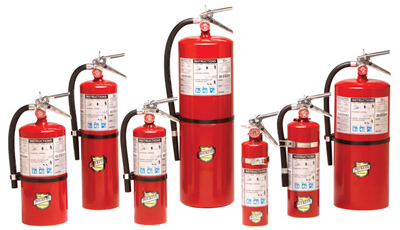 Fire Protection is the providing of fire protection services such as servicing fire extinguishers, servicing kitchen fire suppression systems, maintenance of industrial fire suppression systems, smoke detector service, off road vehicle fire protection services, fire alarm and fire sprinkler service, including control panels, and sales of related products such as fire extinguishers, alarms, sprinkler heads and standpipes, smoke detectors, fire hoses, fire extinguisher nozzles, fire alarms, fusible links, fire extinguisher brackets and hangers for vehicle and businesses, and many other fire protection related products. Fire protection differs from fire insurance. Fire insurance is a type of insurance that covers any loss in case of fire damage. The role of Fire Protection is to help prevent fire damage from occurring in the first place or to limit the amount of fire damage through the trained use of fire protestation products. For more on fire protection please visit our pages.